Stan Lee’s latest super hero, Lucky Man, is a Londoner, whose adventures hit our small screens on Sky 1 next Friday, January 22nd, at 9pm, showing the capital at its most slick and mysterious. Southwark, Lambeth, Lewisham, Islington and Camden all set the action-packed stage for star James Nesbitt and his super-power of good luck. FilmFixer manages the Film Office for the London boroughs named above. FilmFixer director Andrew Pavord says, “So many of us are huge fans of Stan Lee and the amazing heroes he’s co-created from Spiderman, Iron Man, Thor, X-Men, and Hulk to the Fantastic Four. It’s wonderful to have a fully-fledged Londoner join their ranks. “This production has managed to shoot breathtaking scenes with minimal disruption to Londoners. Kind donations were made to many resident groups, so locals might benefit directly. Filming began in March last year. Along with iconic shots filmed at Tate Modern and Bankside, Southwark also provided a key apartment in Bermondsey Street, where, among other things, in a grisly scene, a head is found in the freezer. Interiors at Norway Gate were also used. South Sea Street, Sovereign Crescent, Rope Street and Princes Court see action, such as bricks falling from a lorry. Neo Bankside, on Holland Street, is also featured. Thrilling car chase scenes cross from Southwark over London Bridge, into the City, then back to Trinity Church Square and Borough High Street. You’ll also see Neate Street, Boundary Row and Leathermarket Gardens. On top of Tadworth House in Webber Street, a Mayor holds a rooftop press conference. Scenes filmed in London & Partners on Tooley Street feature stunning views from an office overlooking the Thames. And in Southwark Park James Nesbitt, having escaped from prison, is hiding under a prison van. He appears from beneath the van and a guard chases him through the park. 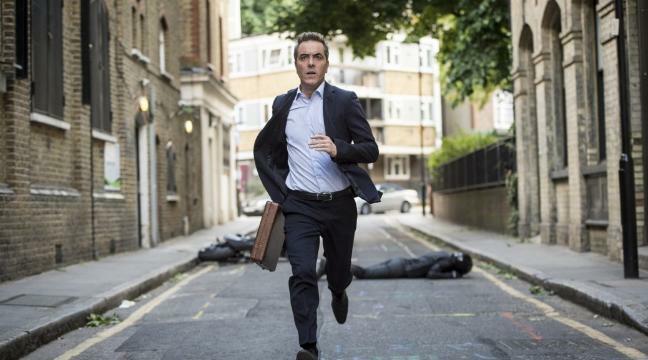 In Lambeth, having escaped from jail, James Nesbitt runs through the Mursell Estate, chased by a prison guard. 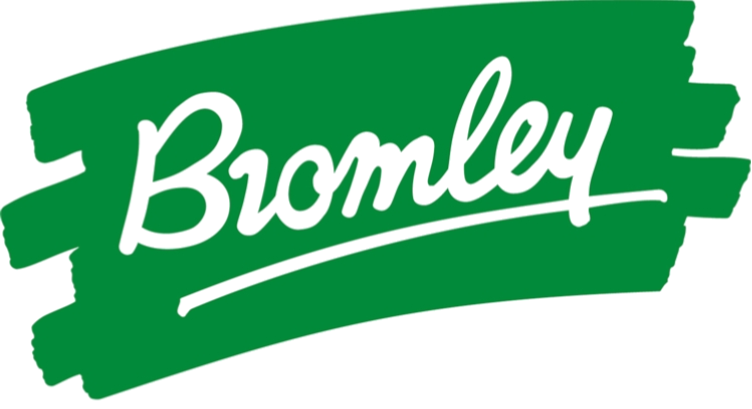 Lewisham’s Rivoli Ballroom in Brockley Road plays a pole dancing club where detectives go to question a character. In June last year, James Nesbitt was filmed in Islington’s Dingley Place in another thrilling chase sequence involving motorbikes and a lorry. The hero also finds himself in Collins Music Hall on Essex Road, where a cage fight is being staged. We see the stunning British Museum in Camden, along with Hatton Garden and Greville Street, Goodenough College in Mecklenburgh Square and St Pancras station. A motorcyclist charges along North End Way, past Jack Straw’s Castle, before ditching the bike to race up a dirt track from Millfield Lane into Hampstead Heath, towards the Ladies’ Pond.